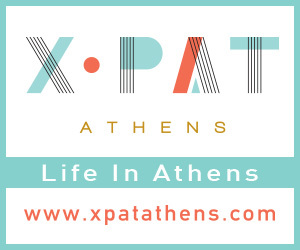 Free guided tours in Athens - Detailed program for the new year 2015! A characteristic example of the International Style, the National Gallery building was designed by the architects Professors N. Moutsopoulos, Pavlos Mylonas and Dimitris Fatouros. (The first designer withdrew later). Founded in 1964, it was inaugurated in 1976.